Alex Black grew up dancing at his family owned dance studio, Dean/Black School of Performing Arts, in Midland Michigan. At the age of 10 Alex began acting, singing and dancing in several community theatre plays, and he was hooked! He knew he had to be an entertainer. When he was fourteen Alex was hired to dance with the Minnesota Dance Theatre, where he performed the Nutcracker for two years. 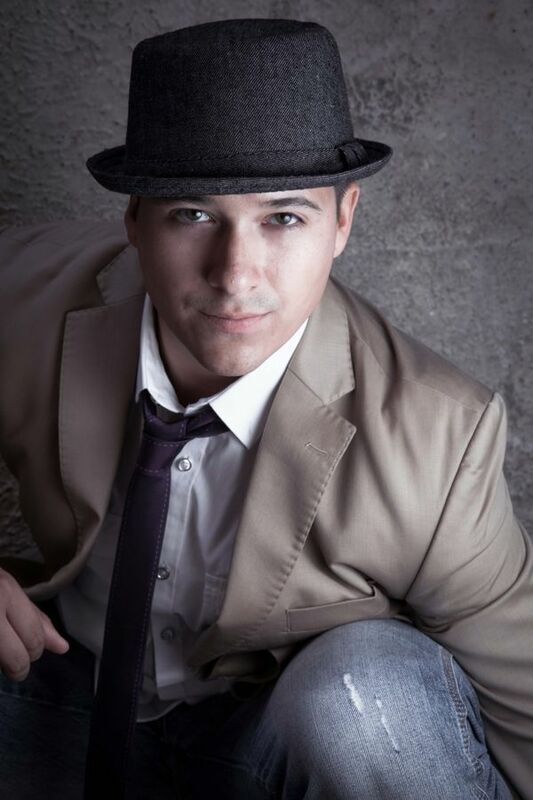 Always a successful competitor Alex won several scholarships and titles including Mr Teen Dance Explosion for West Coast Dance Explosion, where he also assisted Tabatha & Napoleon of NappyTabs. Alex was also a featured dancer for the Hip Hop choreographer Shane Sparks in Los Angeles at Carnival. Alex began auditioning for Broadway shows which led him to one of his proudest credits, a role in the North American tour of the Broadway show Movin’ Out, choreographed by Twyla Tharp. After the tour ended, Alex began dancing for Royal Caribbean Cruise Lines, which allowed him to see most of the world. Alex continues to challenge himself by creating unique hip hop choreography and keeps busy teaching throughout Canada and the United States. Alex began teaching at his family owned studio at the age of fourteen. He quickly realized that he had a passion for choreographing. Alex surrounded himself with some of the best choreographers in the scene, hoping to obtain as much knowledge and growth as possible. In doing so he ended up assisting Tabitha and Napoleon of NappyTabs, Shane Sparks, John Crutchman, Alan Shirfield and Jamie J. ALex then began teaching master classes and workshops throughout Canada and the United States. Alex has been a guest choreographer for several competitive dance studios in Illinois, Indiana, New Mexico, Michigan and Canada. Alex’s love for teaching drives him to continue educating dancers of all ages.